How Do Ohio DUI Penalties Compare to Other States’? Every state penalizes driving under the influence of alcohol or drugs harshly. Ranking states from lenient to draconian really doesn’t make sense, but it can help to know what you might face if you get convicted of DUI in different localities. 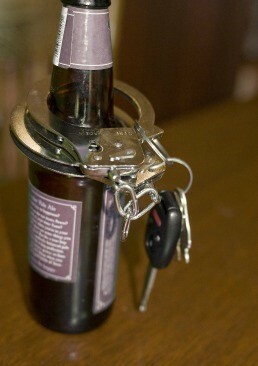 The drunk driving defense attorney with the Maher Law Firm detail Columbus Ohio DUI penalties here. The following chart contrasts a subset of what an intoxicated or stoned driver could expect in neighboring states if he or she has never been convicted of drunk or drugged driving. Requiring individuals accused and convicted of driving under the influence to stand trial and serve all or most of a sentence in the state where the charge occurred. If you find yourself possibly facing a DUI in Columbus OH, contact The Maher Law Firm to talk to a Columbus DUI attorney about mounting a defense strategy. We offer free consultations to potential clients and take most drunk and drugged driving cases for a flat fee. You can reach us by calling (614) 205-2208 or completing this online contact form.